The medium of email has stood the test of time and for many, it’s been their go-to form of marketing throughout the years. But if you’re new to it and to get the most from your email campaign, you might want to follow our tips. Maybe you’ve already started gathering an email list, or you have a few for different audiences (which is great! ), regardless, the most important thing is to ensure the addresses on that list belong to people who are interested and have previously opted in to receive the communications. No one, including you, likes to receive irrelevant emails that are of no interest. Ultimately, you’ll get a bad name for your company as people will believe you are spamming them with junk mail. To be extra safe and avoid annoying people, include an opt-out option in the emails you send as part of your campaign. Always remember that an email list full of uninterested recipients does absolutely nothing for your business. It’s a complete and utter waste of time. For those who do willingly choose to opt into your email communications, follow up by sending them a welcome email. Even if it is an auto responder, it shows that you are excited to have them on board. What’s the Goal of Your Campaign? 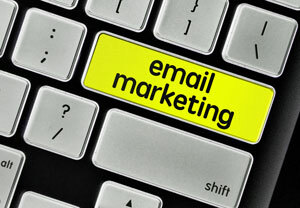 Have a think about what the goal of your new email campaign is. Do you want to announce a new product or service? Are you trying to increase traffic to your website? 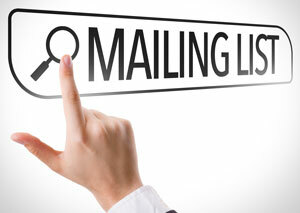 In order to make this clear, ensure your email directly addresses what the main objective is. 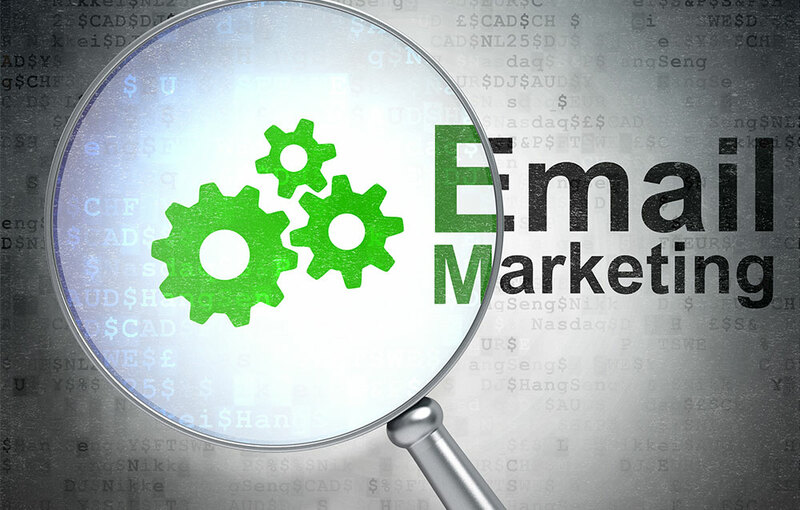 By using email campaign software, you should be able to accurately measure the results. The copy in the body of your email could be wonderfully engaging and very interesting; however, if your subject line doesn’t grab the reader, it’s instantly ineffective. Keep the subject line short and sweet with a sense of urgency while trying to avoid sounding spammy or misleading. Studies have shown that over 60% of people open an email due to the subject line only. In order to engage readers, you must communicate with them in a conversational tone. The copy must be easy to read and understand. While adding a little bit of humour where appropriate can be a good thing, always stay true to your businesses style. Specifically with email campaigns, you should sign the email off from an individual as opposed to the business name itself as it gives the email a personal touch. Most online email campaign software allows you to automate your campaigns so that you don’t have to worry about time management. Automating this process will also allow you to focus on other aspects of your business like organizing your next email campaign!